Extracting a damaged tooth is typically a last resort, but may be required if a tooth is causing you serious pain and cannot be treated with a root canal or a similar restorative procedure. The extraction process is quick and virtually painless with localized anesthetic. At Dodds Dental, Dr. Emily and Dr. Dustin take a caring, patient-focused approach to extractions. Your comfort is our top priority, so you can trust us to provide top-notch care throughout your entire procedure. Basic tooth extractions are very simple. First, sedation will be administered, if you opt to be sedated during the procedure. Then, the extraction site is cleaned and numbed. Next, Dr. Emily or Dr. Dustin will use a special tool called an “elevator” to loosen the tooth in its socket. Once the tooth has been loosened, it is taken out by the root. Next, the area is cleaned and disinfected and finally sutured shut. It usually takes only about 5 minutes for each tooth to be extracted. Recovery typically only takes a day or two, and we’ll provide you with prescription pain medication to help minimize your discomfort during the healing process. The most common reason that you may need a tooth removed is that your wisdom teeth are not growing in properly. 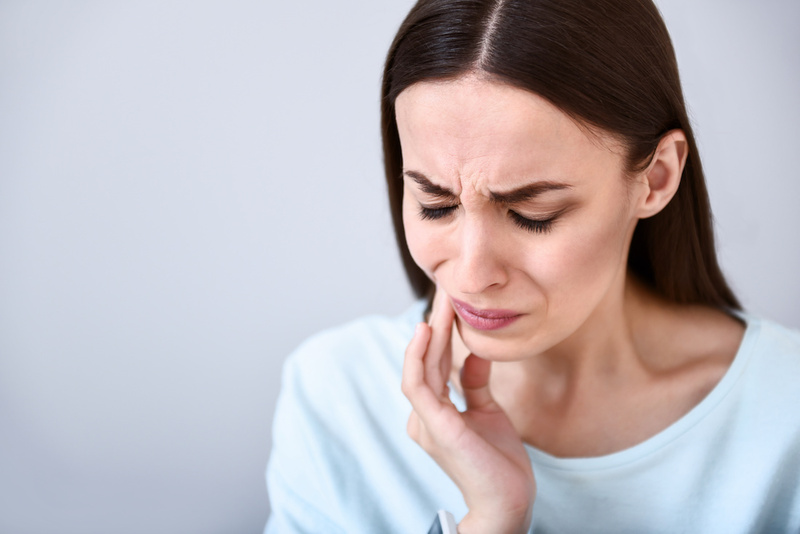 Because wisdom teeth come in during the late teens and early twenties, our mouths often do not have room for them to erupt properly, which can cause a number of issues such as tooth and jaw pain, and bite issues. 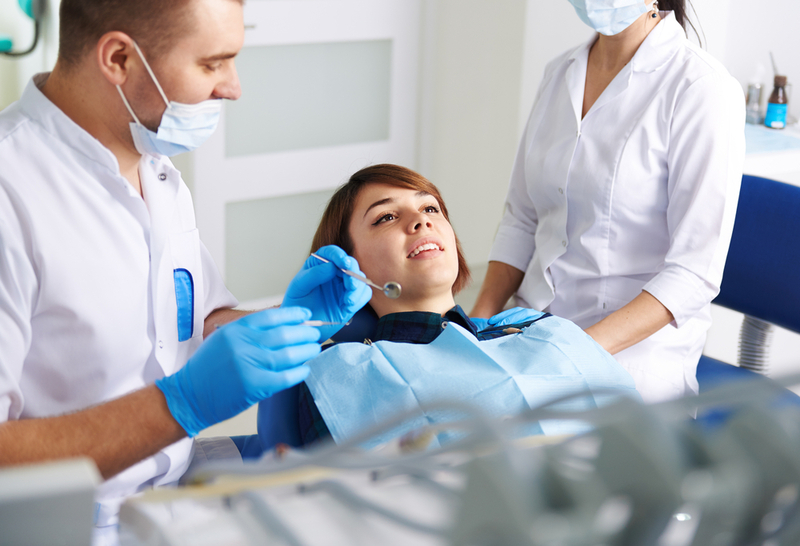 A tooth may also need to be extracted if it’s been damaged or root canal treatment has failed. Extractions can also be necessary to prepare for a dental implant or the application of a full arch of dentures. Not everyone needs to have their wisdom teeth removed. In some cases, there may be enough room in your mouth for them to grow in properly. However, because improperly-erupting wisdom teeth can cause serious damage to your teeth, it’s best to consult with an experienced dentist like Dr. Emily or Dr. Dustin. Call us today to schedule a consultation. Our team, led by Dr. Dustin and Dr. Emily, specializes in informative, caring dentistry. If you’re worried about a tooth extraction in Long Beach and are looking for a friendly office that will help you relax, we can help! Contact us now at (562) 439-0754 for your appointment, or come to our office at 5580 E 2nd Street, Suite 202, Long Beach, CA 90803 if you’re in the neighborhood.